Blanche Sweet was born Sarah Blanche Sweet on June 18, 1896 in Chicago, Illinois. 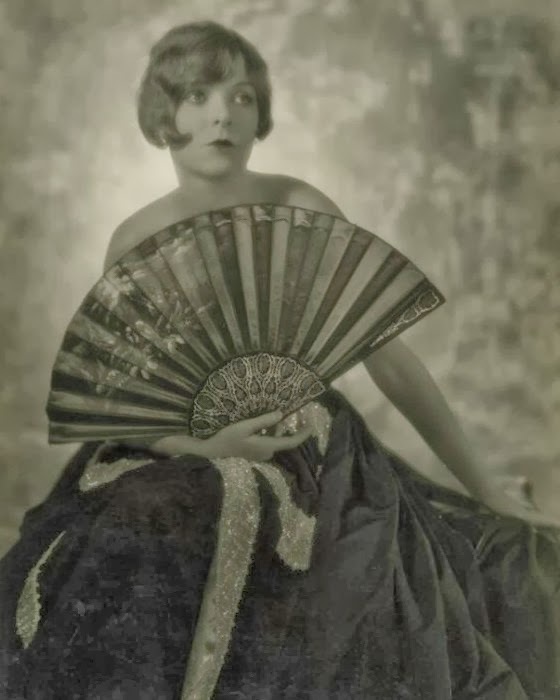 Her parents were vaudeville actors and she began performing with them at the age of four. In 1909 she signed a contract with Biograph studios. 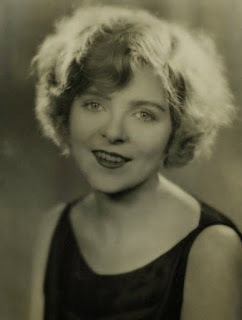 She made dozens of films and became known as "The Biograph Blonde". Blanche had a highly publicized affair with director Marshall Neilan. He divorced his wife and they were married in 1922. By this time Blanche was one of the most successful actresses in Hollywood. She won rave reviews for her performances in Anna Christie and Tess of the D'Urbervilles (which was directed by Neilan). Unfortunately when the talkies came Blanche's career suffered. One of her last film roles was playing a washed up actress in Show Girl In Hollywood. In 1929 her marriage to Marshall ended. She spent the next few years working on radio shows and in the theater. Blanche married stage actor Raymond Hackett in 1935. Eventually she quit show business and got a job at a department store. She and Raymond remained happily married until his death in 1958. They never had children. She started acting again and appeared in several television shows. 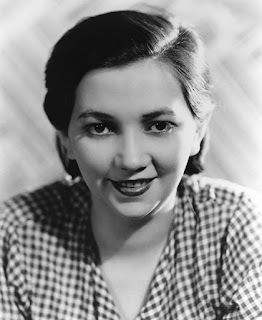 Blanche also worked with film historians and gave lectures about the early days of Hollywood. She would spend her final years living in New York City. Blanche died on September 9, 1986 from a stroke. She was cremated and her ashes were scattered in Brooklyn's botanical gardens.